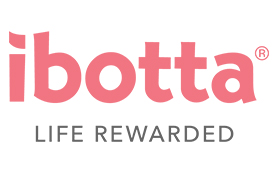 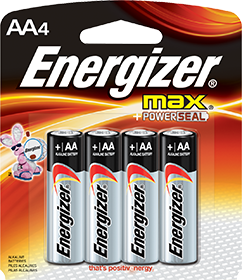 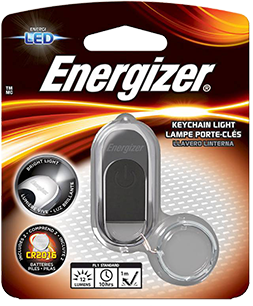 The Energizer brand is famous for high-quality batteries and portable lights, but did you know that we carry a variety of other household lighting? 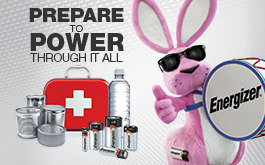 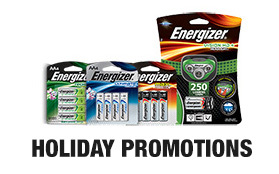 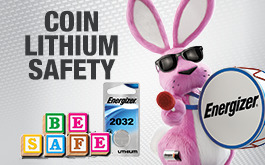 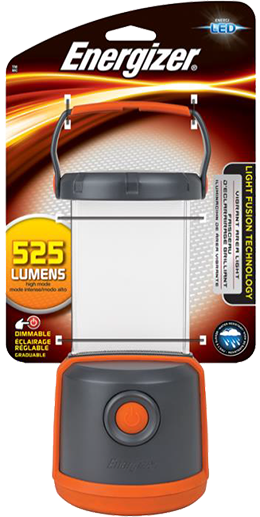 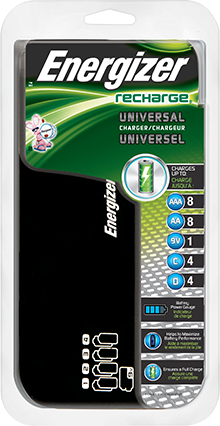 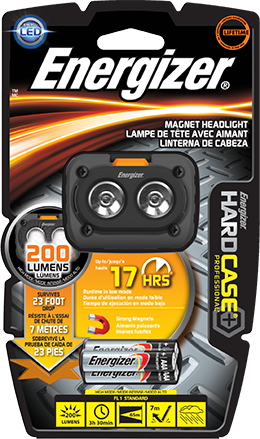 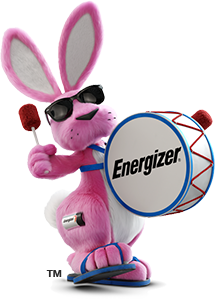 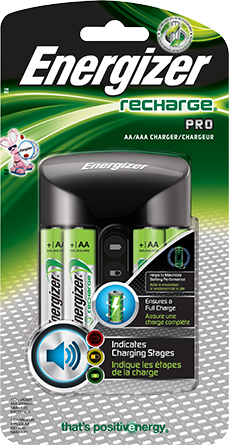 Check out our growing family of Energizer branded lighting products. 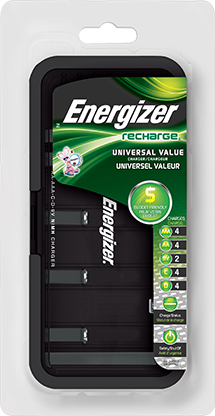 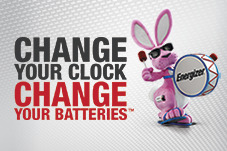 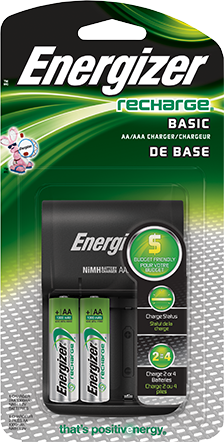 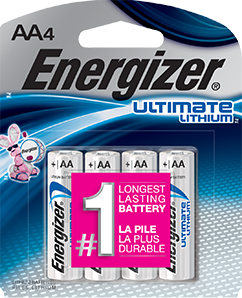 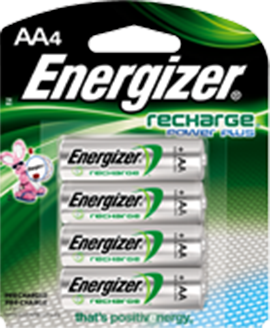 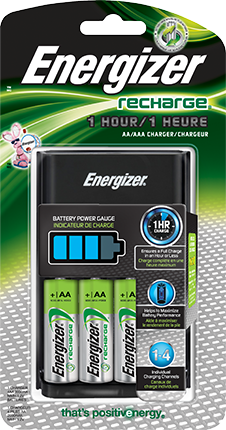 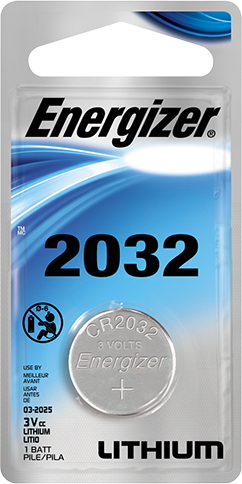 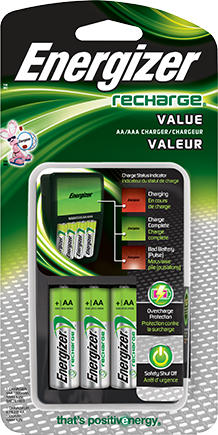 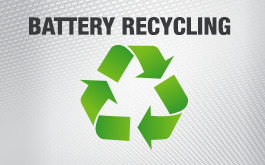 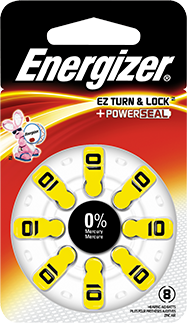 Contact us to find out more about these Energizer products.